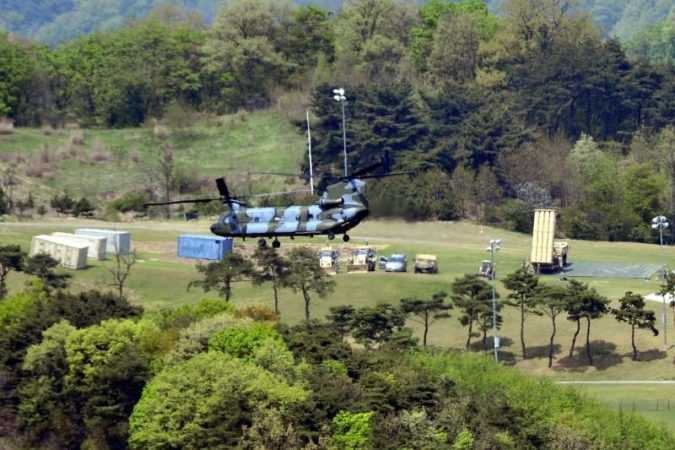 SEOUL/WASHINGTON South Korea does not aim to change its agreement on the deployment of a U.S. anti-missile system to protect against North Korea, in spite of a decision to delay its full installation, Seoul’s top national security adviser said on Friday. 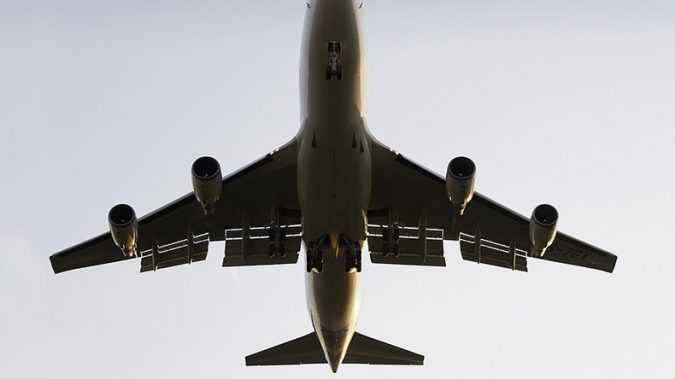 “The basic building blocks of the technology clearly are available,” Mike Sinnett, Boeing’s vice president of product development, said at a briefing ahead of the Paris Airshow which takes place later this month. 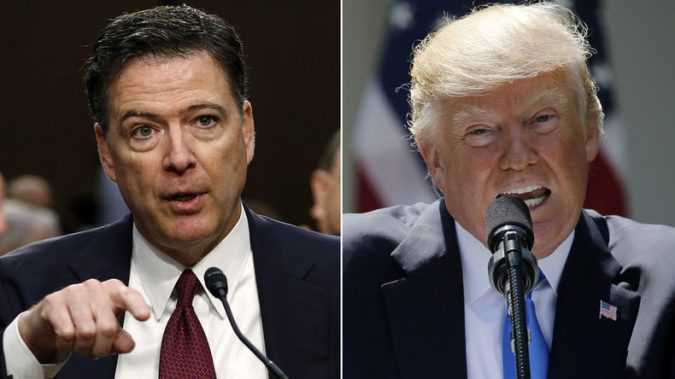 Trump teased reporters Friday that they would be “very disappointed” when it is finally confirmed, “in a very short period of time,” whether or not there are actual recordings of Trump and Comey’s intimate conversations. 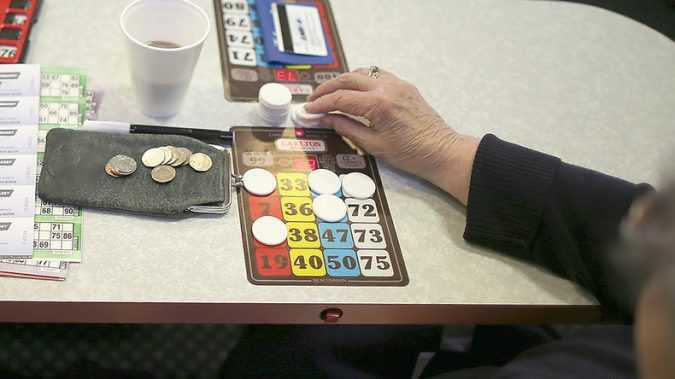 An investigation started by the Michigan Democratic Party in 2014, when the bingo games ended, then later turned over to the Federal Election Commission (FEC), uncovered a variety of fundraising infractions related to the party’s infamous bingo games that date back to 1981, the Detroit Free Press reported. 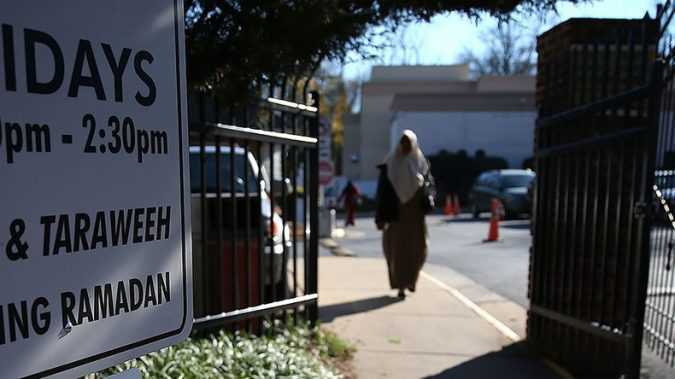 Imam Johari Abdul-Malik, who was director of outreach at the Dar Al-Hijrah mosque in Falls Church, posted his resignation Friday on his website. He cited “the lack of decisive leadership” from the mosque’s board and “many reprehensible statements” by the mosque’s senior imam Shaker Elsayed, according to the Associated Press. 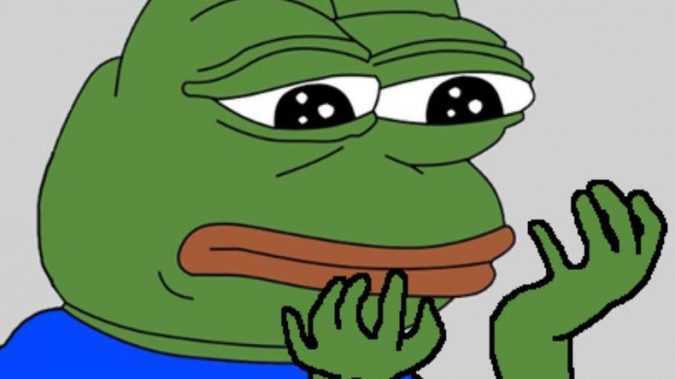 Pepe began life as the star of an internet comic strip created by cartoonist Matt Furie and was popular in the early days of social media on platforms such as Reddit and MySpace. 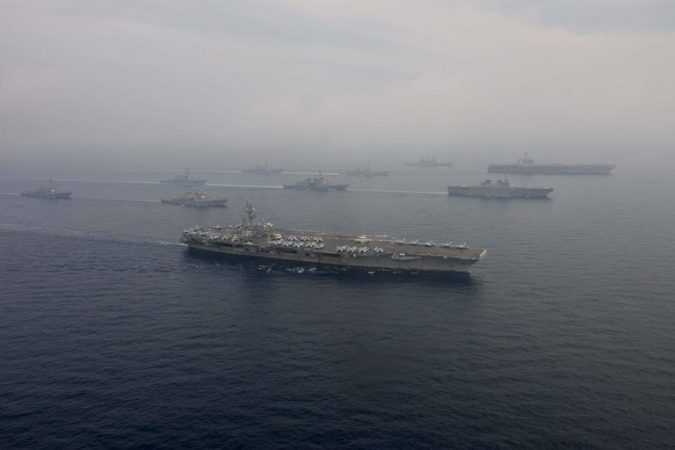 WASHINGTON U.S. President Donald Trump on Friday called on Qatar to stop funding terrorism as his state department urged Arab states to ease their blockade on the country and calm tensions that intensified with a Turkish offer to send military forces to aid its Qatari ally.